Awareness of consumers toward the environment as well as sustainability is increasing, which is forcing the industry to face the challenge of balancing economic and fiscal needs against ecological and social accountabilities. New strategies and procedures are being created to provide food these difficulties in a productive way. 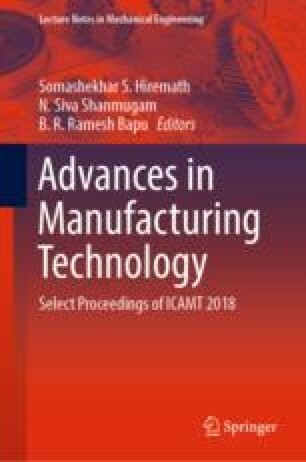 This work aims to develop a roadmap to convert a unit manufacturing process more ‘green’ by minimizing resource utilization. Various control strategies using SVM algorithm have evaluated, implemented in a numerical simulation mode. The experimental data suggested significant improvement on the Green Index of the process.